English Spelling Words Can Be Difficult. We'll Make Learning Easier! Read good literature. You'll see the most important words spelled correctly and used in context. Study word lists, like the ones on this page. Keep a list of the words that are most difficult for you. 102 Most Frequently Misspelled Words - If you study just one word list on our site, it should be this one. It contains words we use often. They're words you'll want to get right every time! Helpful for ESL students, adults and kids in grades 6 and up. Difficult English Spelling Words - Our list of 285 words spelled with IE and EI . Use this list to learn and practice the words you use most. Expand your skills and vocabulary with words you don't know. Use our free Step by Step spelling lesson plans to learn more about mastering these words. Hard Spelling Words - This list includes words in which it's sometimes hard to remember if the consonants are doubled when suffixes are added. 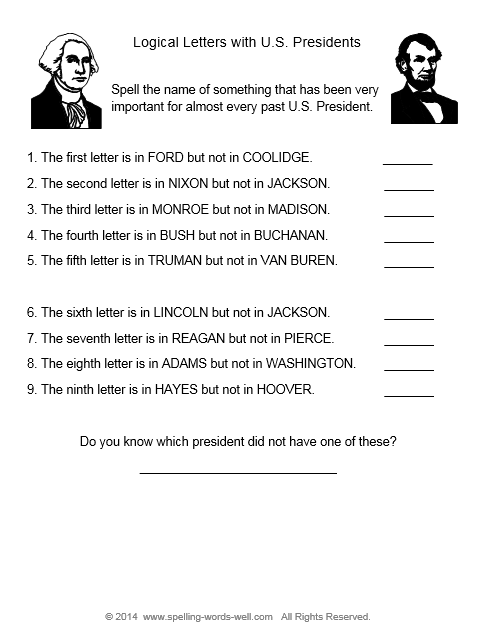 Print out the word list to use with the Step by Step free spelling lesson that explains this skill. Spelling Demons - Sometimes the words that trip us up are those that are easily-confused with other words, like desert/dessert and allusion/illusion. Master this list to improve your spelling skills. You'll find our most difficult words in this set of 100 Difficult Spelling Bee Words. 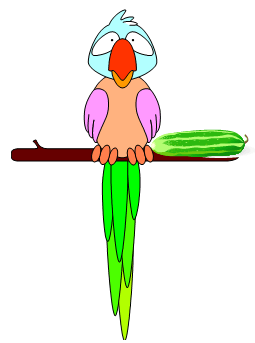 the eBook includes pronunciations, definitions, sentences, & more. 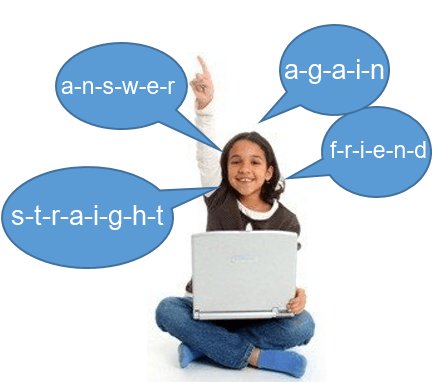 8th grade spelling words - No matter what your age, you need to learn these words! These tough words provide great practice for spelling bees. 9th grade spelling words - More spelling demons for high school students and adults. Learn tough words like ubiquitous, idiosyncrasy, rococo and more! 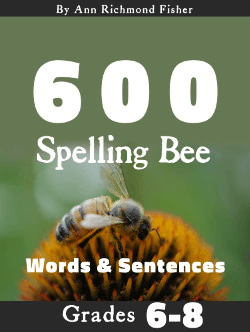 Hard spelling bee words - How many of these 25 challenging words can you spell? Definitions are also included. Try these three tough new word lists! Tricky Elementary Spelling Words - Students in grades 2-5 sometimes need extra practice with these 100 common words. 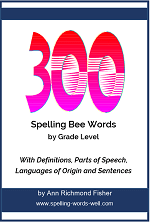 We have printable standard word lists for grades 1 - 7, too, and more difficult spelling bee word lists for grades 3-8. Check them out! Do some spelling words frustrate you? 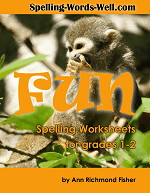 Study our word lists and free spelling lessons!